Learn about the differences between whole life and term life insurance. If you are shopping for life insurance, then you might be confused about the differences between whole line and term life insurance policies. Before you choose the right life insurance for you, learn a little bit more about each type of policy to help you make an informed decision. 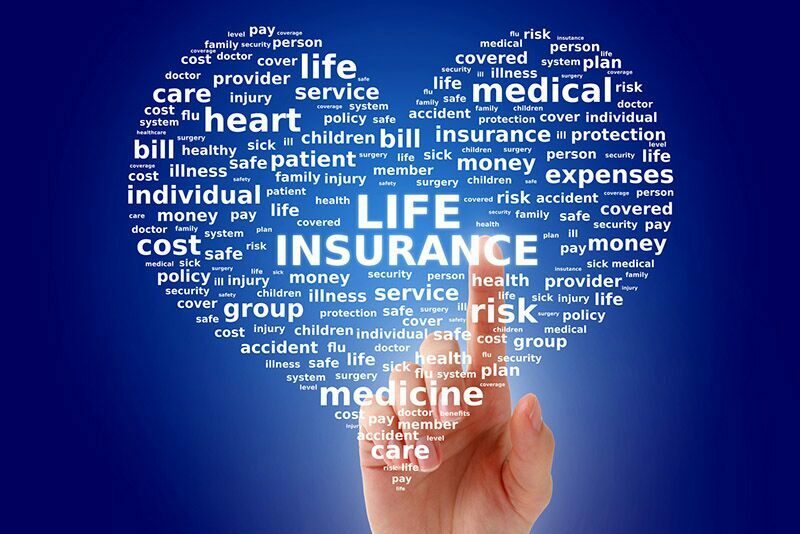 As the name indicated, whole life insurance provides coverage for as long as you live. So long as you continue to pay your premiums, your beneficiaries will receive compensation when you die. Whole life policies have a “cash value” component that allows you to borrow against your policy. This cash value increases (or decreases) over time and can be a good financial investment for some. Pros: With a whole life policy, you never have to worry about your coverage expiring. Additionally, the cash value component can be a good investment. Cons: Whole life policies are more expensive and more complicated than term life policies. Additionally, because there is a chance that your policy’s cash value will actually decrease, they are a risky investment. These policies are best suited for people with a lot of assets to play around with. Term life policies are relatively straight forward. Essentially, you select a term (usually 10-30 years) during which you pay your premiums. If you die sometime during your term, then your beneficiaries will receive compensation. However, if you die after your term has ended, then your insurer has no coverage obligations to your beneficiaries. Pros: Term life policies are less expensive, less complicated, and less risky than whole life policies. Additionally, you do not have to worry about the terms, exclusions, and hidden fees that come with a whole life policy. Cons: These policies do have an expiration date. If you need coverage after your term ends then you will have to shop around for a new policy. These are some of the major differences between whole life and term life insurance. Ultimately, choosing between these two policy types depends on your individual circumstances and preferences. Whichever type you choose, make sure you have the right insurance professionals by your side. To speak to experts you can trust, contact the team at Higgins Insurance Agency. Our dedicated team is ready to get you covered today.